China National Nuclear Corporation (CNNC) is the largest state-owned enterprise under the direct management of the central government headquartered in Beijing. The company was officially formed in 1999, mainly engaged in scientific research and development, design and construction, production and operation in various fields such as nuclear military industry, nuclear power, nuclear electricity generation, nuclear fuels and nuclear technology application, as well as international economic cooperation and import and export businesses. CNNC has over 100 secondary member units across over 20 provinces, autonomous regions and municipalities with over 100,000 employees. The net profit of CNNC in 2013 is 6.71 billion yuan (USD1.05 billion). 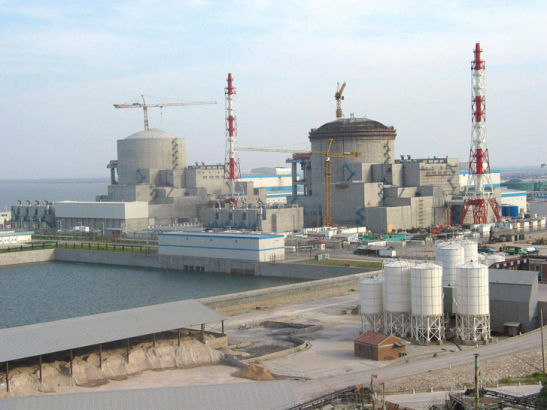 Second Generation: CNNC had been working with Westinghouse and Areva at Shanghai Nuclear Engineering Research & Design Institute (SNERDI) since the early 1990s to develop a Chinese standard three loop, second generation PWR design, the CNP1000. 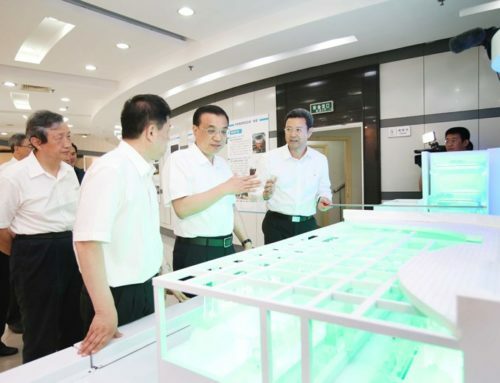 This is developed from the two loop Qinshan CNP unit with high burn­up, 18­month refuelling cycle and 20 more (but shorter) fuel assemblies than the French reactor M310 units at Daya Bay and LingAo. Third Generation: The Westinghouse AP1000 is the main basis of China’s move to Generation III technology. It is a 1250MWe gross reactor with two coolant loops. In October 2011 CNNC announced that its independently developed ACP1000 which adopted the AP1000 design was entering the engineering design stage, with 1100MWe nominal power and load following capability. In May 2013 CNNC finished a preliminary safety analysis report, and was working on construction design in order to be ready for construction by the end of the year. SMR & New Technology: A ‘key project’ on the 12th Five-year plan is CNNC’s multi­purpose small modular reactor, the ACP100. The design is based on the larger ACP units, or AP1000, has passive safety features and will be installed underground (Read my previous article about SMR in China). As a part of the 13th Five-year plan, CNNC signed a contract with TerraPower on September of 2015 about a enhancing the cooperation between these two countries in the nuclear field which includes the development of 4th generation fast neutron reactor technology. 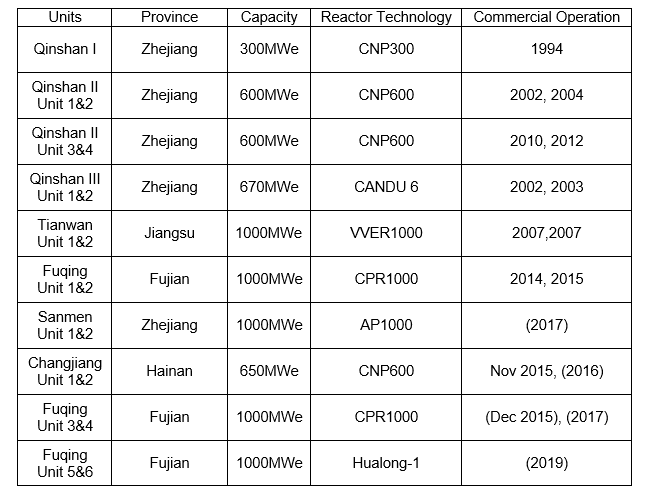 Nuclear Power Plants: Today, CNNC has totally 13 reactor units in China under operation and 3 main nuclear energy hubs in Qinshan, Daya Bay, and Sanmen. Nuclear Supply Chain: Besides the nuclear power plant operation and management, CNNC is involved in the entire nuclear supply chain in China. CNNC owns or holds shares of 268 companies in China including China Nuclear Engineering Corporation (CNEC) for nuclear site construction, China Nuclear Energy Industry Corporation (CNEIC) for nuclear international trade, Nuclear Power Institute of China (NPIC) and several other institute for research, and nuclear equipment production companies. 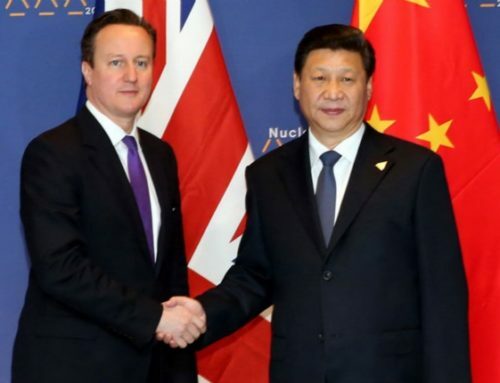 CNNC is the first Chinese nuclear company that entered the global nuclear market. In 2000, CNNC supplied the Chashma unit 2 in Pakistan. 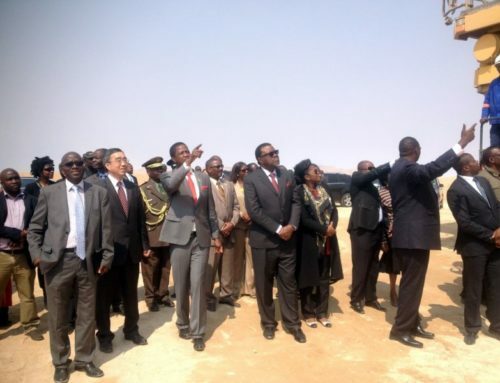 The main part of the plant was designed by Shanghai Nuclear Engineering Research and Design Institute (SNERDI), based on Qinshan I. CNNC in April 2013 announced another export agreement for the ACP1000, nominally 1100MWe, for Pakistan. This was confirmed in June by the Pakistan Atomic Energy Commission (PAEC) which said that the next nuclear project would be 1100MWe class units which it would build, the Karachi Coastal Power station, costing $9.5 billion. 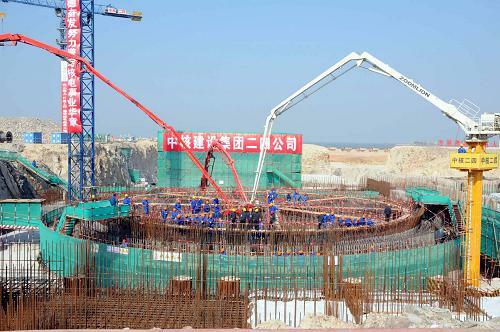 In April 2015, this program was confirmed to use Hualong-1 reactor, which will make it the first time Hualong-1 reactor being built out of China. 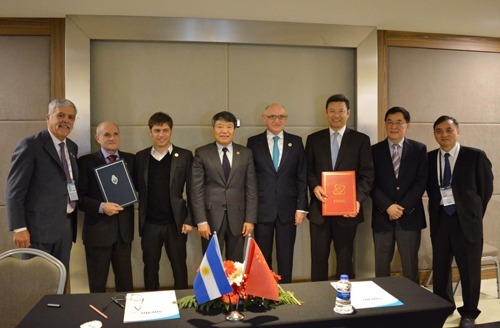 On 15 November 2015, during the G20 Summit in Turkey, the Argentine government officially signed the $14 billion contract with CNNC to build two nuclear reactors including a Hualong-1 reactor. China will finance 85 percent of the construction costs of both plants. “One Belt One Road” and “Going Out” Strategy: China’s “One Belt One Road” strategy is a big international plan to enhance cooperation and develop together with the countries on the line. Nuclear industry as a part of energy industry, is on a very strategically important position. As the leader of China’s nuclear industry, “One Belt One Road” will provide CNNC a huger platform to deepen its international cooperation. What do you think of China National Nuclear Corporation? Lin Sen, Director General of CNNC Department of International Business, is an Advisory Board member of the 4th edition of Asia Nuclear Business Platform which will take place 18-19 May 2016 in Hong Kong.